The club from the theatre of dreams went through a nightmare after bowing out of the UEFA Champions League. 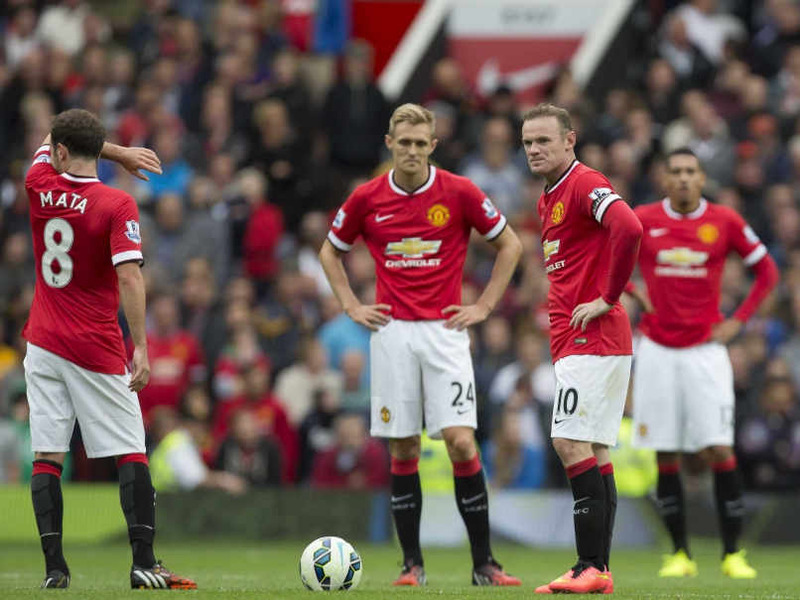 Manchester United is facing criticism from all corners. The lack of goals is adding frustration among fans who are looking to the upcoming transfer window as a possible solution. 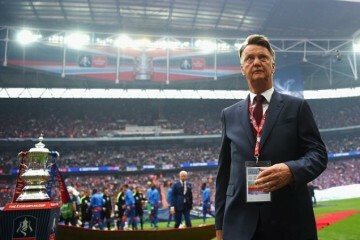 Louis Van Gaal needs to turn things around and quickly. Summer signing Anthony Martial is doing a decent enough job, but United still need a player on the score sheet more often. The Frenchman has thus far bagged six goals in all competitions. Another big topic of conversation has been skipper Wayne Rooney whose been going through one of the lowest points of his footballing career. It’s fair to assume the 30-year-old is a matter of concern for the Dutch boss. 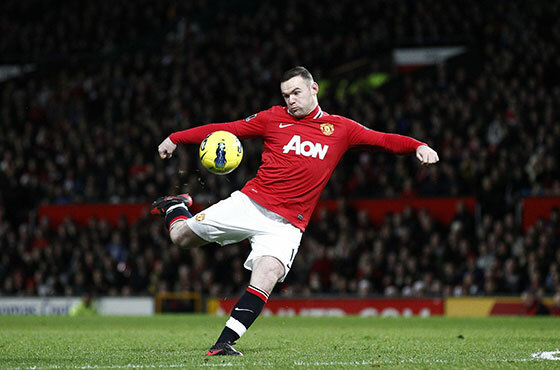 In the last 30 Premier League games, Rooney has managed just 6 goals and 1 assist in over 2600 minutes. The squad clearly needs more options, and this transfer window will prove crucial in addressing that. Rumors suggest United may bid for PSG’s South American striker Edison Cavani. Pierre-Emerick Aubameyang is also reportedly on the radar, making headlines in the Bundesliga for all the right reasons. After United’s shock Champions League exit fans are furious and the focus is now all on the Premier League. The Red Devils are 9 points behind the top spot, and loyalists are getting desperate to see silverware in the post-Ferguson era. Class of 92 in bid for Manchester United takeover?